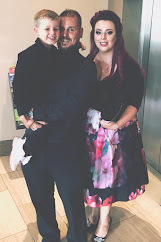 I was nominated by the lovely Lady Nicci way back in September to take part in this (the half written post had been sitting pretty in my drafts until now!) Be sure to take a look over there at her lovely photo choices, particularly the Avatar one! I love these kinds of posts, mostly because I love having a root through old photo's but also seeing what everyone else's pictures of choice were. Anyone who knows me will know that I'm never far from my camera, be it my phone or my DSLR or my compact or disposal cameras back in the day. I do love how we can obtain almost instant prints of photo's these days, take the photo, pop the memory card into the printer and voila! but somedays I miss the anticipation of going to the 1 hour photo (that always took a few days really) to collect my grainy, off colour, developed snaps. Just last night I spent ages switching around pictures and rearranging the many photo frames that adorn my walls at home. 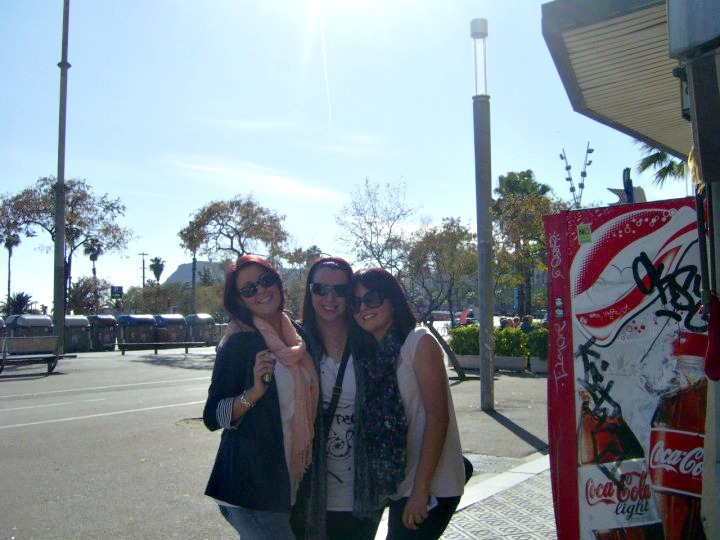 This is my 2 besties and I in Barcelona in 2010. We took off on a city break for ourselves and had the best time. We shopped, drank, ate and laughed a lot. This particular photo was taken after an extended brunch in a place called Can Paixano, a delightful tapas bar. We got a bottle of pink champagne and tapas each, delicious! We eventually left to make our way to the beach to enjoy the Spring sunshine (and to maybe sober up!). 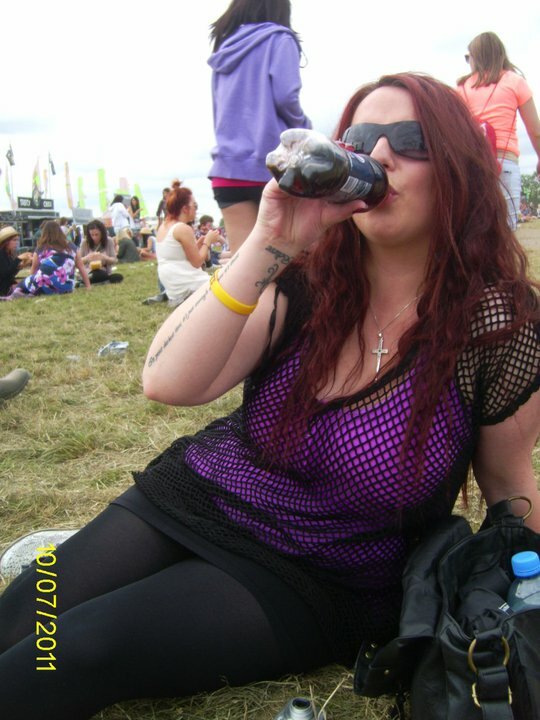 Young, carefree, child free...ah those were the days! Oxegen 2012 was my first music festival. To be honest the whole idea of camping out in the mud and rain for the weekend never really appealed to me no matter who was on the stage but myself and my best friend were given one day ticket for Oxegen that year for the Sunday, Beyonce headlined (her favourite singer) and Jimmy Eat World (my favourite band ) played one of the smaller stages. It was ideal, we had a lot of fun, danced, fell over, ate crap, sang our litlehearts out, got lost, found our way again....and that bottle contained more than just your average pepsi (think 1/6th pepsi, 5/6ths malibu or was it Captain Morgan?!! I can't remember!). Anyone who knows me knows that I am rarely without this little person who, at 13, isn't actually all that little anymore. 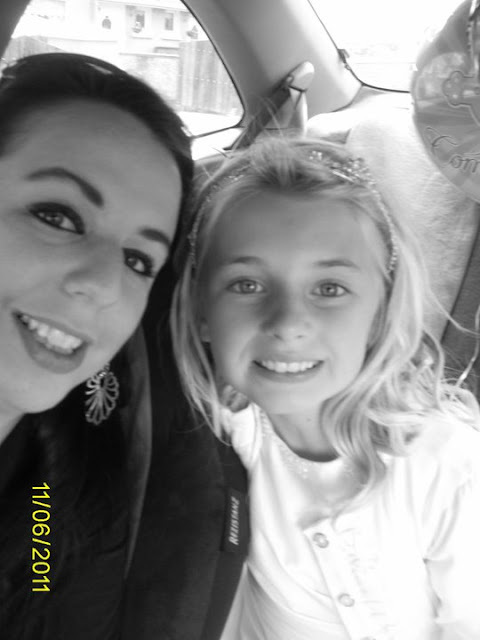 This is my niece Katie on her communion day, I love this picture. She was like a little fairy on the day all decked out in her dress and with her curled hair. She loves all those events and gets into the full swing of the preparation leading up to them. She's one of a kind and we have a special bond, I hope she'll never get bored of her super fun Aunt, I dread the day she thinks I'm uncool!! These guys make it all happen don't they?! The folks, the foundation of my family, if I can be half a happy and strong in my relationship as they are then I'll be doing ok. They give me hope and faith for whatever the future holds. I love this picture of them because it portrays them perfectly, Mum saying something silly and Dad rolling his eyes, she's happy, he's grumpy and they work perfectly together. 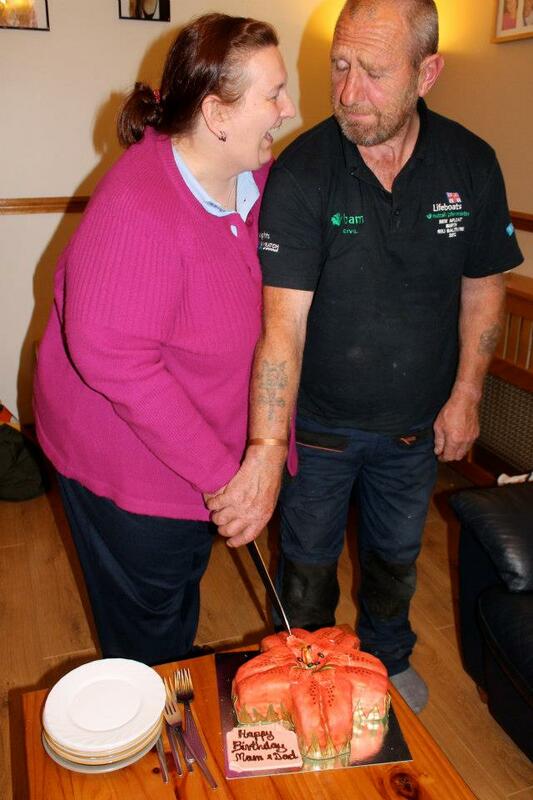 Their birthday are a day apart so there's always a bit of a joint celebration every July. 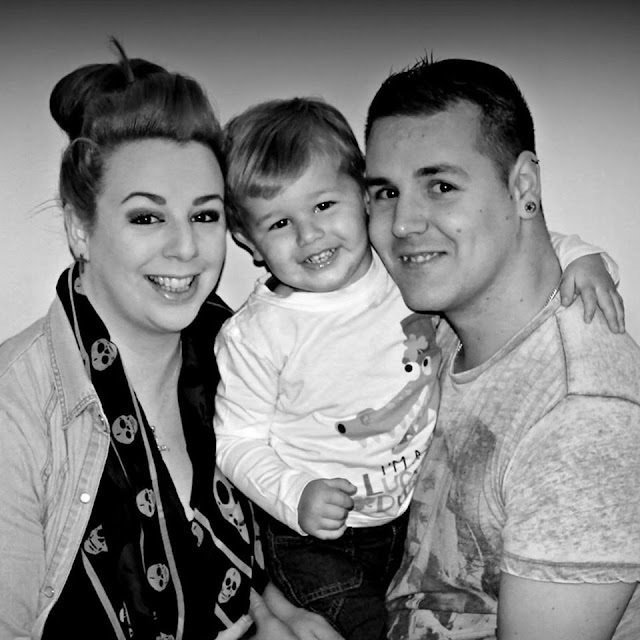 Probably one of the few photo's of the children and grandchildren together my parents have. 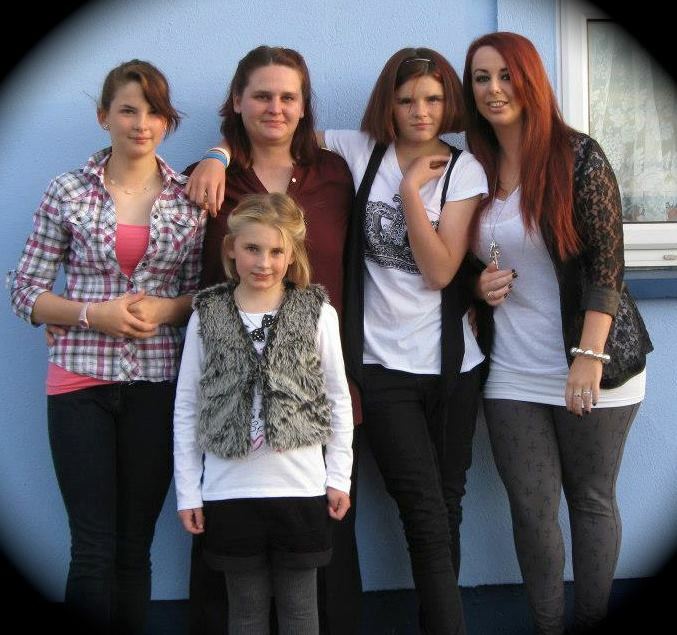 This was taken not long before I was pregnant with Luke and it's me, my sister and her 3 daughters. It's a picture taken during easier times for them and I love seeing us altogether, it's hard to round us up in the same place these days. My very own teeny tiny baba. When I look at this picture I can hardly believe he was ever that small. 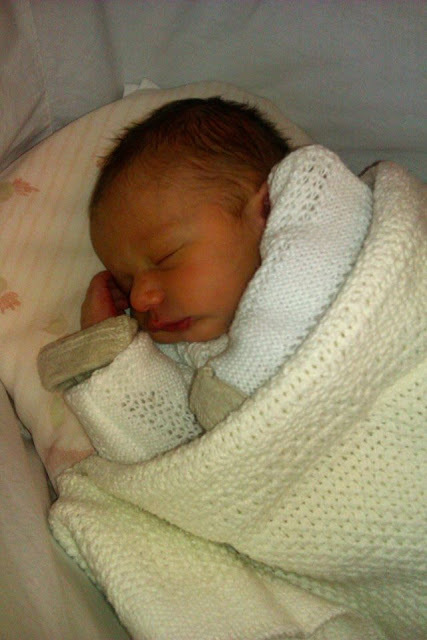 This was taken on our first night back home after Luke was born and we had spent a long week in CUMH. We spent the first week back in my parents house where they looked after all 3 of us. I can remember so clearly putting him into his moses basket just before this picture was taken, I was completely overwhelmed with love and fear that this little person was mine. Even when I look at it now, I get a lump in my throat, a happy one though. Aww sure look at us! 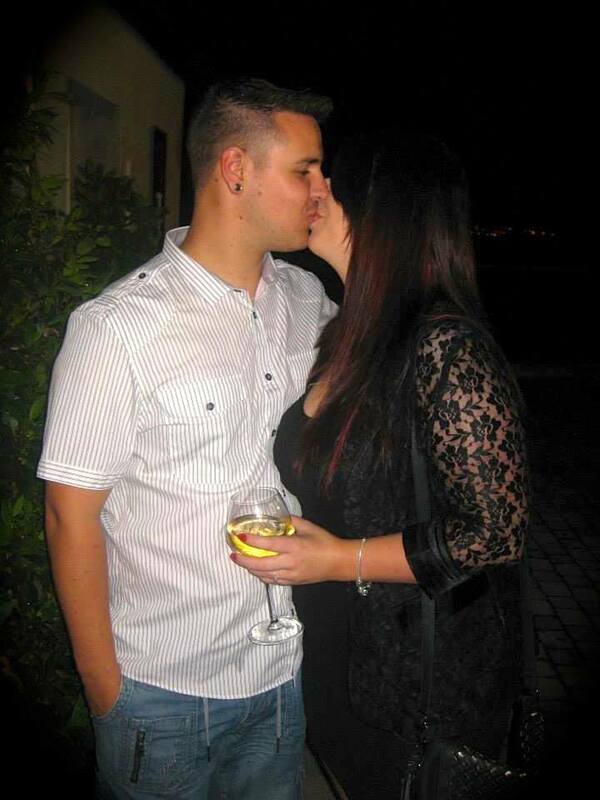 This was taken the night we got engaged when we went out for celebratory drinks with our friends. This picture was taken without me really realising and it's become one of my favourites. Every month for the last 2 years we have taken part in a monthly family portrait photo series and this is my favourite one to date. I think this was in May 2015 and I love our genuinely happy smiles particularly the cheeky one in the middle. I remember quickly setting up the tripod at the top of the stairs and almost killing myself by tripping down trying to get into the picture before the timer went off, we got a good giggle from it. There you have it, 8 photo's of happiness. I could have picked so many more, having to pick 8 was quite the task. Nice setup with really a classy look. Some time ago I was looking for such an event too, which will be in my budget and the one that is appreciated by all. During my search I found this event space and got fully satisfied and I am very much impressed by their settings and helping environment.